Beauty Board now offering Dermaplaning Training in Ireland. 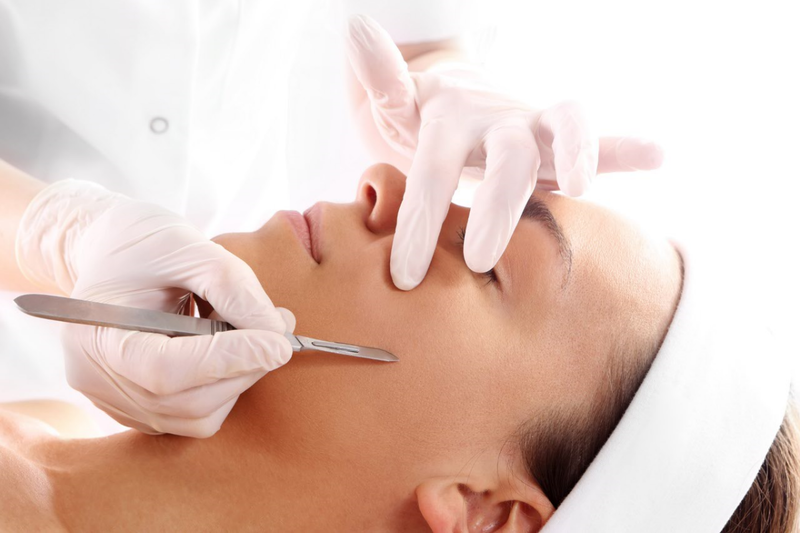 Dermaplaning consists of the regulated shearing action of a surgical sterile steel scalpel blade at a 45 degree angle detaching skin cells that have keratinized at the epidermis and simultaneously removing vellus hair where it occurs. This leaves the client with smoother, healthier, hair-free skin. Can be used on pregnant women who may be contraindicated other treatments such chemical peels etc. To meet the minimum requirement to enroll you must have completed Beauty Therapy level 3 with electrolysis, micro needling, semi-permanent make up or laser IPL; or be a nurse, dentist or doctor. Treatments are at a low operating cost to the therapist making it a profitable addition to any business.